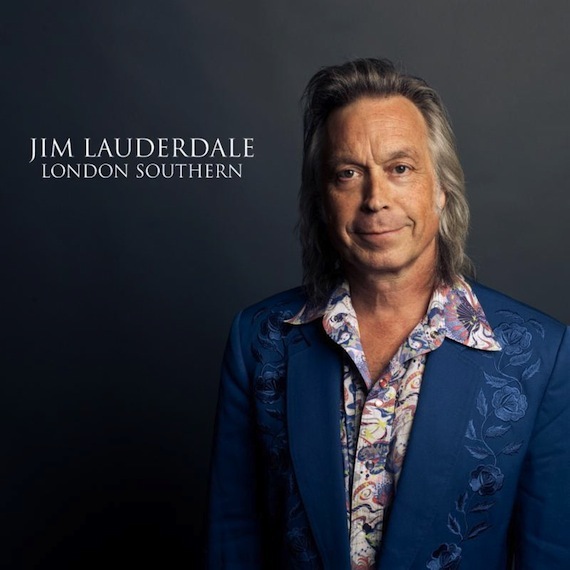 Jim Lauderdale recorded his latest project, London Southern, in a whirlwind of inspiration during a tour of England and Scotland, and he enlisted the help of Nick Lowe’s touring band (Robert Trehern on drums; Matt Radford on bass; Steve Donnelly on guitar; Geraint Watkins on keyboards) to help capture the magic of the moment. Produced by Neil Brockbank and Robert Trehern in two sessions at London’s Gold Top Studios, and due out June 30, London Southern is Lauderdale’s 29th album. Yesterday (4/27) American Songwriter premiered the first song from London Southern, “You Came to Get Me” a track that is available for instant download with every album pre-order.